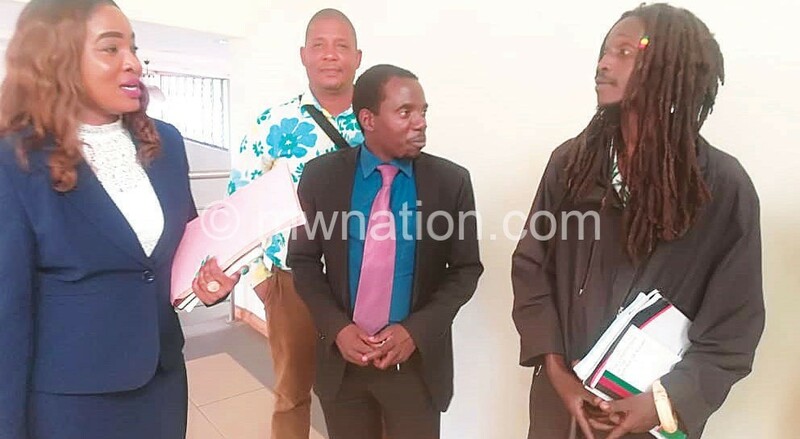 The High Court of Malawi wants the Malawi Electoral Commission (MEC) to be heard before an injunction is granted against it in a matter rejected presidential candidate Ras David Chikomeni Chirwa is pursuing. Chikomeni Chirwa accompanied by his mother and running mate, Nyness Catherine Kayange, 68, were at the High Court in Blantyre on Friday where they wanted to get an ex-partes injunction against MEC, with assistance of lawyers hired by Centre for Human Rights Education, Advice and Assistance (Chreaa). But in an interview with one of the lawyers, Mauya Msukwa said Judge Healey Potani declined to grant the injunction ex-parte and advised the applicants’ lawyers to serve the summons on MEC so that both parties are heard before an injunction is issued. Potani did not even appear in the court but sent the instructions to Chikomeni Chirwa’s lawyers through court clerks. Msukwa said: “We wanted an interim relief that the candidate be allowed extension of time, but the court has said we need to serve MEC to have an inter-parte application. 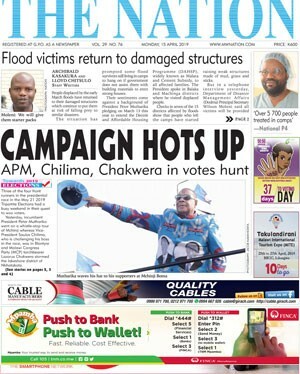 Chikomeni Chirwa, in an interview at the court, urged his supporters to remain steadfast and dedicate much of their time in prayer, saying God willing, he would find his way on the ballot in the May 21 Tripartite Elections. “Don’t count me out; I’m still in the game. I’ve faith in the justice system and I know I’ve that right to contest for the presidency. It remains my constitutional right and I’ll fight for it,” he said. MEC on Wednesday declined to accept Chikomeni Chirwa’s nomination papers on grounds he had not paid the K2 million fee and also failed to solicit 10 signatories from each district, as per set requirements.